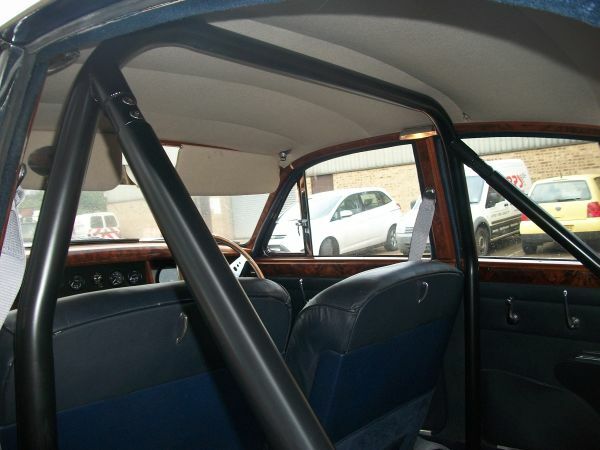 One of the first things to be added inside is a full roll bar. Still has the red leather armchairs – but not for long. Apparently this is not a continental cruise so rally seats are on their way.